The perfect filter for use in Beijing’s buildings. 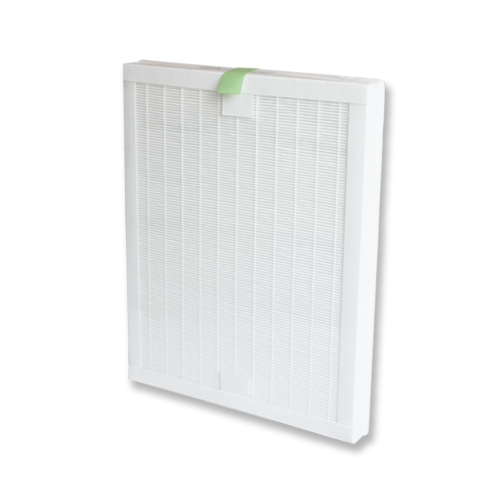 The Snowline F9 air filter is our number one choice for household use in Beijing. 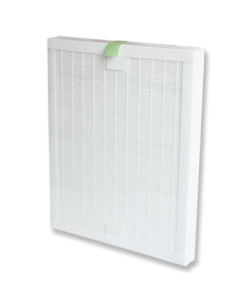 An incredibly low pressure drop due to micro-glass construction materials means huge quantities of air pass through the filter, while retaining a high rate of purification (95%>Em). This is vital in Beijing’s buildings, where large quantities of air seep in through cracks in windows and doors. 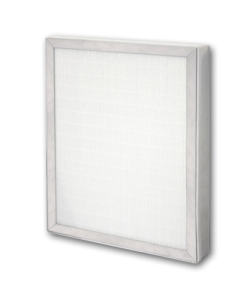 This filter was developed and chosen through countless tests both in the lab and in real Chinese homes. We are extremely proud of the results. 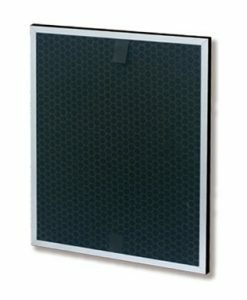 The Snowline F9 filter comes encased in a thin layer of polyester to keep the filter media safe. 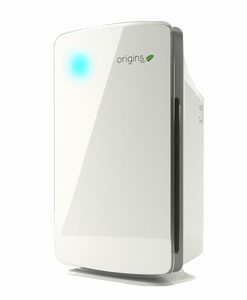 This material is our first choice due its airtight qualities and low impact on the environment. 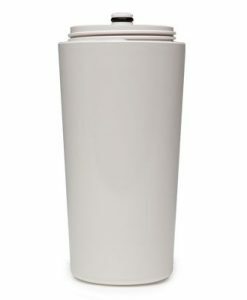 Unlike the aluminium frame used in the E10 filter, polyester is entirely biodegradable and can be thrown out with the trash!